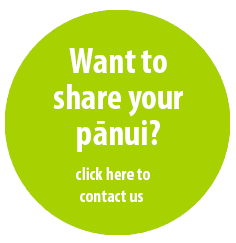 Subject to a funding application, an exciting reo programme seeks to encourage whole of whanau participation who have the DESIRE and COMMITMENT to korero te reo to each other, nga mokopuna, at home, the marae, or away . This will not be the everyday run of the mill programme. It aims to resource and provide learner support through a dedicated team of kaiako, and facilitators. The programme will also incorporate technologies so you have help at your fingertips. If funding is approved the programme will commence in March 2019. Will keep you informed in the New Year.